Collin County, Texas Horse Directory - O Horse! Clip Clop Horseshoeing has reasonable rates, and we are on time. We do not charge extra for small jobs that are far away, and we have patience with stubborn horses (we do not drug the horse). Horseshoeing is our hobby and our career, so we do what we love. We offer discounts for first time customers and referrals. Certification and references available. Call or email anytime for rates and appointments. We will enjoy your business as much as we believe you will enjoy our service. 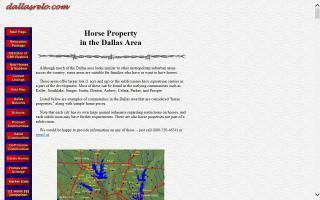 Full care horse boarding - convenient to Allen, Lucas, Plano, McKinney, Fairview, and other surrounding cities! We provide excellent quality full care, whether it be stall board with pasture turnout or pasture board only. We treat you and your horse like part of our family. 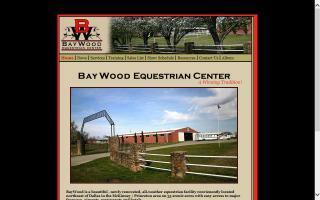 Indoor lighted round pen, lighted outdoor arena, roomy stalls, two tack rooms, lounge with restroom, hot/cold wash rack, trailer parking at no additional charge, and blanketing at no additional charge. Come see why we're a cut above the rest! 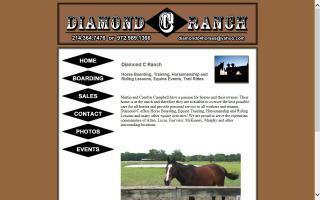 Double B Equestrian Center is a privately owned horse boarding stable and training facility located in Wylie, Texas. Featuring a large covered arena with 60 attached stalls, you can ride in the shade when it's hot and out of the rain when it's wet. Double B offers two large outdoor arenas, an outdoor round pen, and a permanent obstacle course and jumps in the pasture. We also have trails through the woods on the property. We are minutes from the 26 mile equestrian trail along Lake Lavon. We have roomy 12x12 stalls with large windows. 19 Stalls have large attached paddocks. Pasture and private turnouts are available. We also offer riding lessons in many disciplines from dressage to western pleasure and trail. Contact owner Rick Brewer at 214-882-1213 for information. 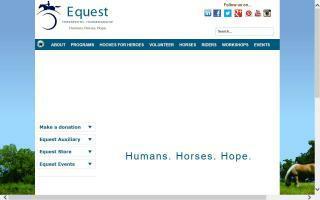 Equest provides therapeutic riding lessions and hippotherapy to disabled individuals in Dallas. We also provide educational opportunities for therapeutic riding industry professionals. Don't have enough time to ride your horse regularly? Do you get bored with "schooling"? I have 35 years experience in riding western and English, and I enjoy using basic dressage work to improve a horse's muscle development and temperament. I have retrained a barrel horse to dressage, calmed nervous horses, and steadied their gates over time. Very gentle and caring of horses. 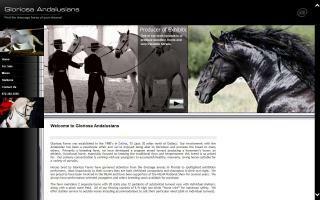 - ride your horse either regularly or on ad hoc basis as you need. - lunge younger or excitable horses. - travel to your horse within about a 30m range of my home. - use your equipment or discuss other needs with you. - cool out properly after rides and maintain tack properly. I will discuss fees when you contact me. 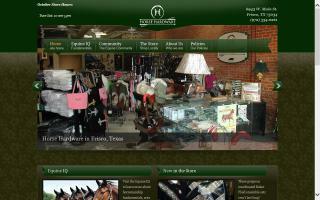 Horse Hardware is a locally owned tack shop in Frisco, TX. We specialize in show attire for the English rider. One of the largest selections of show shirts in the north Texas region.